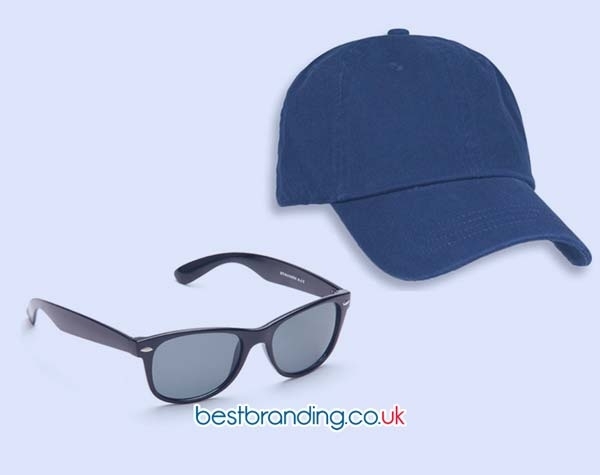 BestBranding is known for offering products designed for all needs and budgets as well as products that are new, innovative, and functional, as is the case with our promotional laser pointers. Laser pointers were mainly designed to be able to highlight something of interest by projecting a small bright point of coloured light. The laser pointers at BestBranding are an essential item for all offices, companies, and even more so in educational centres. All of our laser pointers for advertising have great finishes and an elegant design. Laser pointers have an optimal surface for printing your motto, slogan, logo, or advertising on. Laser pointers are very helpful in companies, classes, offices, meetings, and presentations since they allow you to avoid losing sight of what you want to show. Within our product catalogue you will find laser pointers of different designs, materials, colours, and functions. We offer options for all tastes, needs, and budgets. In our product catalogue in our online store, you can find LED laser pointers, laser pens, metallic pens with LED, tactile laser pens, telescopic pens with laser pointers, toolkits with lights, remote control laser pointers, and wireless laser pointers, among many other possibilities. At BestBranding, we are known for offering our clients an endless number of options to choose from, each one more interesting than the last. 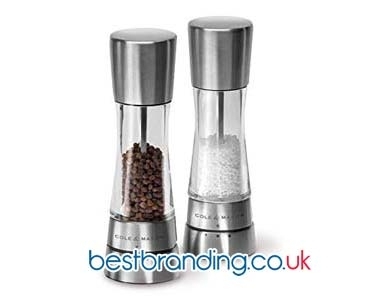 All of our promotional products are of the highest possible quality. The laser pointers for advertising in our online store are elegant, discreet, effective, useful, functional, practical, manageable, and guarantee a high quality that gives each product solidity, durability, and a good finish. To form part of our online store, every laser pointer has been carefully selected so that your company can give its customers, employees, and suppliers customised promotional articles with your company’s logo or slogan. The printing or engraving of each product is carried out with advanced techniques and inks that guarantees its durability and permanence over time. First of all, we are known for offering the best products on the market at the most competitive prices. 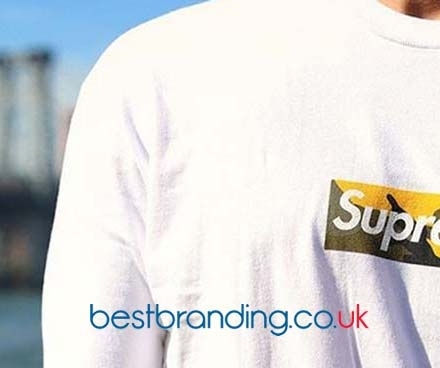 This allows the companies that come to our website to obtain the best quality products at very attractive and competitive prices which fit their budgets. Second, the promotional laser pointers in our store are presented as truly useful and functional, offering many options with uses in various scenarios. But, if you are interested in other products to give your clients at fairs, promotions, events, or marketing campaigns, in our online store you will find an extensive assortment of possibilities to choose from. You decide!